What is the most celebrated Chinese holiday globally, by the Chinese and by everyone else? Here’s a hint: It’s not the Spring Festival, also known as Chinese New Year. It is November 11, known as Singles’ Day. Every November 11th, billions of Chinese, at home or abroad, passionately participate in the 24-hour online shopping extravaganza. It is also a global festival, as international buyers and sellers from more than 200 countries and regions get involved. In 2016, at the speed of the internet, $1 billion dollar worth of orders was placed in the first five minutes. The total trade volume of the day was more than $17 billion. By far, the November 11 festival is the world’s largest online shopping day , beating Black Friday and Cyber Monday combined. 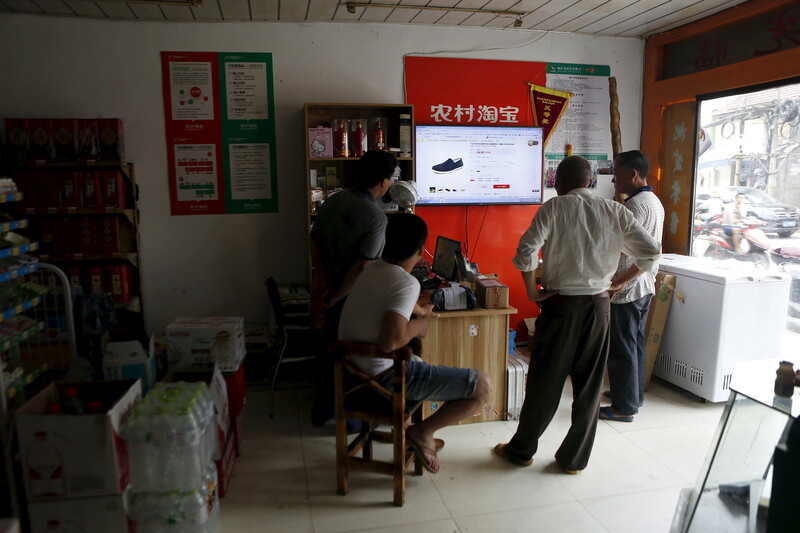 For sure, the annual online shopping festival is a vivid example of the rise of the digitally connected middle class in China. 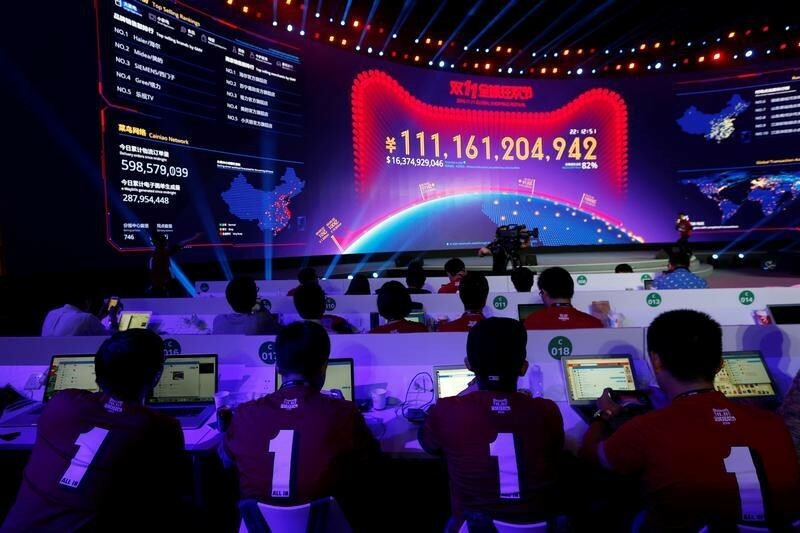 However, if you look beyond the Singles’ Day party, China’s mobile economy means a lot more for the society, the economy, and the future of innovation. First of all, the mobile internet has improved people’s lifestyle, not only in large cities, but also in remote areas. For example, mobile payment is more popular – to the surprise of many – in China's underdeveloped western regions. Among all the provinces, Tibet led the country in mobile payment adoption. Obviously, for less populated areas without much commercial infrastructure, mobile e-commerce is a good solution. A “Taobao Village” is defined by Alibaba as “a village in which over 10% of households run online stores and village e-commerce revenues exceed 10 million RMB (roughly $1.6 million) per year.” According to Alibaba’s data, there are more than 1,000 Taobao villages in China. Also, the mobile economy creates new industries. For example, the internet and mobile devices have changed the way people read novels. Online novels in China are posted by installments, typically a few thousand words every day. People can do the reading whenever they have a few minutes – such as waiting in line or standing in a subway. As a result, a whole new industry has emerged, as many online novels are turned into gaming, videos and movies. Most importantly, the mobile economy turned China into an innovation hub for the Fourth Industrial Revolution . In the case of Uber in China, what is really interesting is the fact that Uber’s service took off much faster there than it did in the US. Uber’s top three most popular cities worldwide — Guangzhou, Hangzhou, and Chengdu — were all in China. The important reason is that Chinese users are ready adopters of mobile devices and social network technologies. This underpins the growth of home-grown ride-sharing giant Didi Chuxing, which bought Uber China last year. The implication is profound: China is not only the largest market for mobile applications, but probably also the best lab to test them, because new mobile applications can receive market feedback and achieve meaningful scale more quickly in China than in developed markets. Therefore, the China market (with 700 million internet users, more than the population of Europe) is poised to be a trend-setter, rather than a trend-follower, in the Fourth Industrial Revolution. The same opportunity is also available to other emerging markets when they embrace the new technology waves. For example, in India’s smartphone market, many homegrown entrepreneurs have been inspired by the success story of Chinese brands. They started ventures themselves to compete with Apple, Samsung and Chinese brands like Xiaomi for market share. Similarly in Philippines, local brands “think and behave like Filipinos” to incorporate special features, and they have already grabbed more than half of the market share. In the near future, more emerging markets will become innovation hubs like China, generating new features, products and business models for the world’s growth. If fifteen years ago “the world was flat” for information; now in the Fourth Industial Revolution, “the world is flat” for innovation.